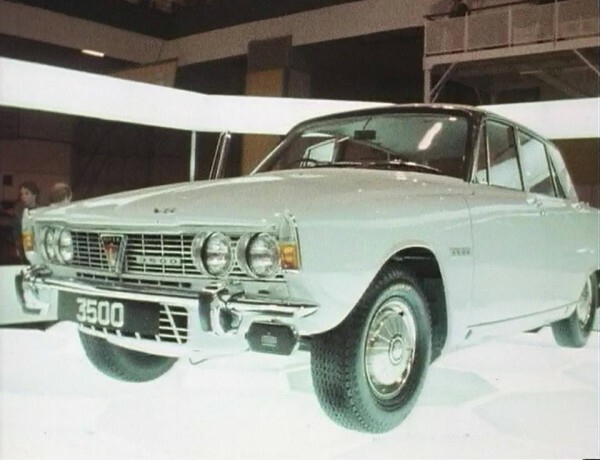 This Friday at the NEC Classic Motor Show, the Rover P6 Club will be ‘re-launching’ the Rover P6 to the press and public in a glittering ceremony to celebrate the car’s innovative design. Practical Classics’ Danny Hopkins and Sam Glover – both long-term P6 fans – will be the face of the re-launch when they present the ceremony, which will kick-off the Club’s year-long campaign to raise awareness of the ground-breaking P6 sports saloons. Two cars will be unveiled to the press and public – an early 2000 and a restored 3500S – and there will be champagne, models and members of the original P6 engineering team on the stand to join in with the celebrations. Club Secretary, Michael Allen, said “We are championing the P6 as one of the most advanced and attainable performance classics you can buy today. We think it is probably the most technologically advanced saloon car ever produced by an independent British car maker. “We’re so pleased to have some members of the original P6 design team at the ceremony to help us celebrate this ground-breaking car, and having Danny and Sam as the face of the re-launch is just the cherry on top! “Since the 50th anniversary last year, interest in the car has definitely increased. This can only bode well for their future survival, and we feel it is the duty of The Rover P6 Club to lead from the front in championing these exceptional and forward-looking cars. “It’s almost too easy to forget just how ground-breaking the P6 really was. 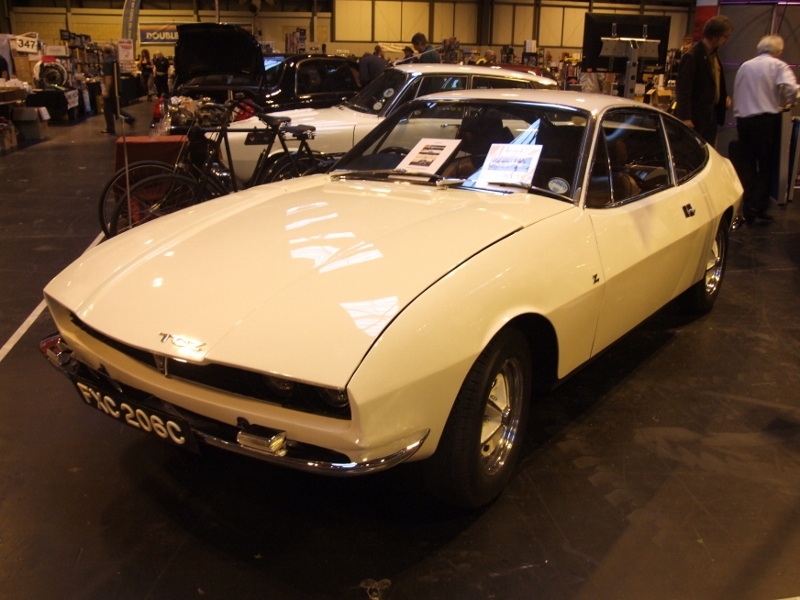 Its design, production techniques and safety features were revolutionary for a British car producer and up there with the most modern in Europe. Many of the design innovations it contributed in its 14 years of production – engineered crumple zones, printed circuit board dashboards, even the very concept of a 2-litre sports saloon – can still be seen in the executive saloons of today, 50 years on. The Club is inviting anybody with an interest to come and take part in the launch at midday this Friday, Hall 17, stand 440 of the NEC. 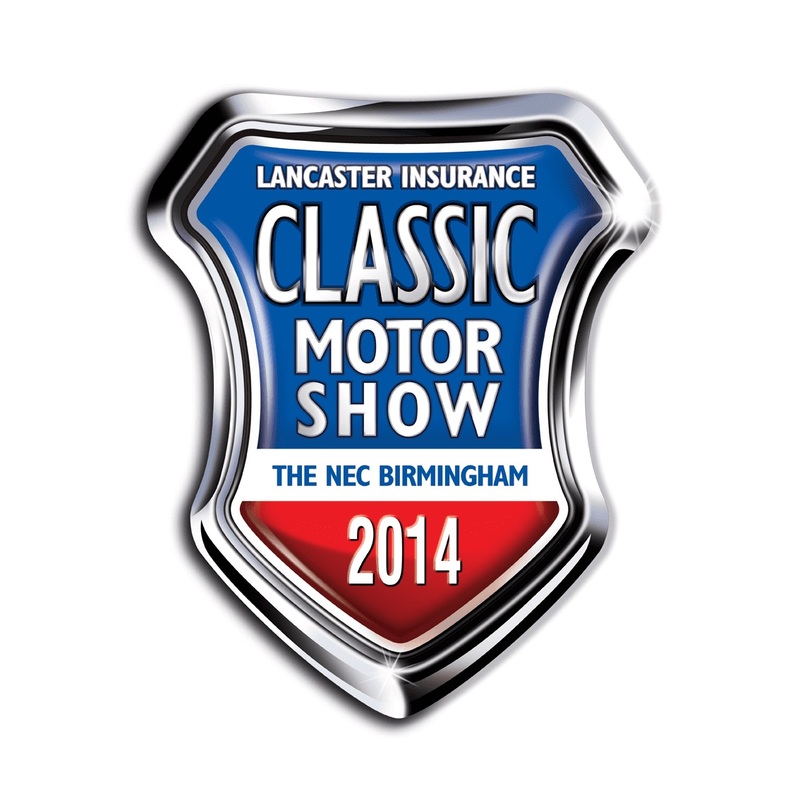 Find out more about this event and the P6 by following this link to the Rover P6 Club’s website. The P6 deserves a bit of attention. I owned one once in the 80s, a 1976 3.5 litre automatic, with the Marles Varamatic steering box. I had much trouble with the engine, as a head gasket had blown, unbeknown to me, at that time fairly ignorant of car engines. 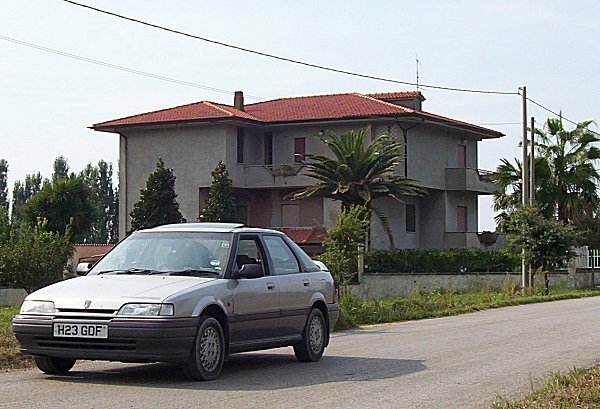 However, once the head gasket was fixed that car was totally reliable, and one of the only cars my missus actually liked ! Mine was the awful brown colour and had the mustard coloured velour-type upholstery. This was absolutely filthy, but once cleaned with a Vax looked like new. It was certainly a very hard-wearing fabric. The car cost me £650 and I sold it for about that a few years later, when my Mark 2 rebuild was completed. A very nice car indeed. When Rover went searching for its heritage in the 1990’s,this is where it should have gone instead of 1950 “Auntie” Rovers. I agree with that sentiment, but Rover was never really a backwards looking company. They should have taken the spirit of the P6 and applied it to their current cars, not just crudely ape the design. The P5, P6 and SD1 were all forward-looking cars in design terms, even if the underlying mechanicals didn’t always live up to that. I have a P5B Coupe, which whilst ancient in car years is unbelievably comfortable to drive, fast and stylish. Lovely cars the P6. My brother owned a 1968 2000TC in Zircon Blue and it looked classy inside and out. I remember the launch advert caption which stated “In an age of mass production – thank goodness a Rover is still a Rover”. Still got a Vanguards model of a P6 3500 in Almond colour. Good to see efforts are being made to raise the profile of this important British model. My dad bought a 10 year old 2000 TC in 1981. In those days most ten year old cars were on their last legs and covered in rust, but the Rover was almost completely rust free and totally reliable in the 18 months he had it. Also a clever touch was the petrol reservoir, which meant if you short of petrol, you pulled the pet res knob and you gained an extra gallon( no litres then) of petrol. Would anybody be able to help a friend of mine in Sweden who is refurbishing a P6, that was a partly restored project. He is missing a set of brake calipers (all 4) and discs, looks like the box with the brake bits got lost or sold or stolen. I can see the parts providers for P6 offer refurbishment service but I do not see any used or new parts forsale. Mark is a can do chap.